ROD is a program that can be used to do a refinement of a surface structure using surface X-ray diffraction data. All main features one encounters on surfaces, like roughness, relaxations, reconstructions and multiple domains, are taken into account. The most essential part of ROD is the calculation of the structure factor of the surface. ROD is complemented by two utilities: ANA and AVE: ANA can be used to integrate scans and to convert these into structure factors, while AVE can sort and average data, determine agreement factors and produce a data file for the program ROD. 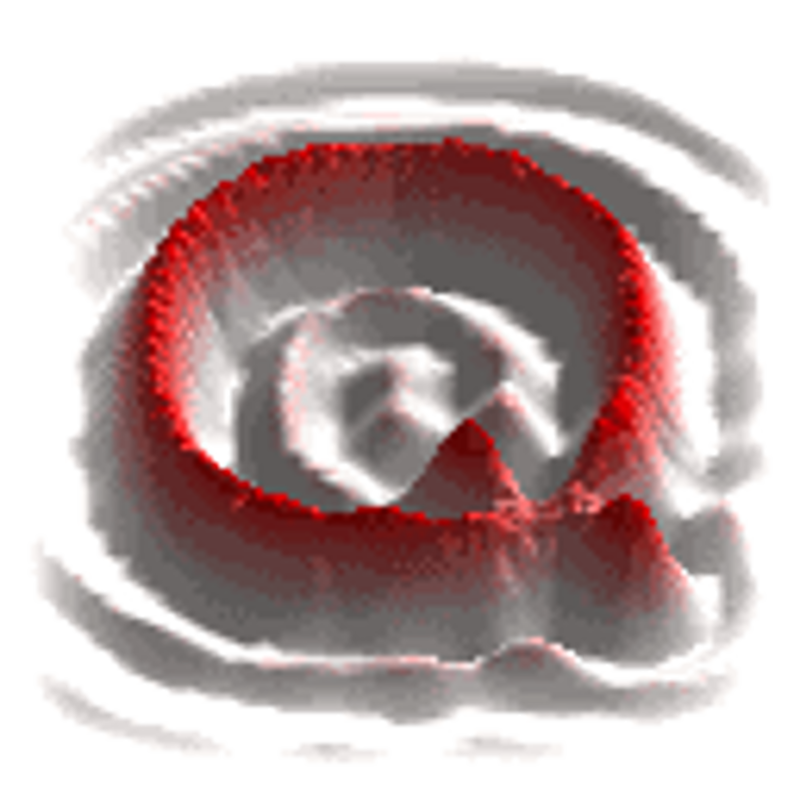 Savu is a Python package to assist with the processing and reconstruction of parallel-beam tomography data. The project originated in the Data Analysis Group at the Diamond Light Source (UK synchrotron) to address the growing, and increasingly complex, needs of the tomography community. Designed to allow greater flexibility in tomography data processing, Savu is capable of processing N-dimensional full-field tomography and mapping tomography data, along with concurrent processing of multiple datasets such as those collected as part of a multi-modal setup. Savu process lists, tailored to a specific experiment and passed to the framework at runtime along with the data, detail the processing steps that are required. 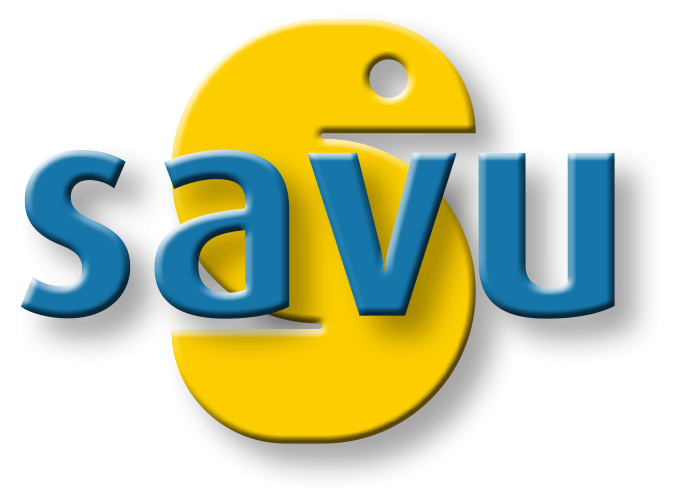 A Savu process list is created using the Savu configurator tool, which stacks together plugins chosen from a repository. Each plugin performs a specific independent task, such as correction, filtering, reconstruction. For a list of available plugins see plugin API. Savu is currently in use across the tomography beamlines at Diamond to reconstruct both full-field tomography data and multi-modal, mapping tomography data.